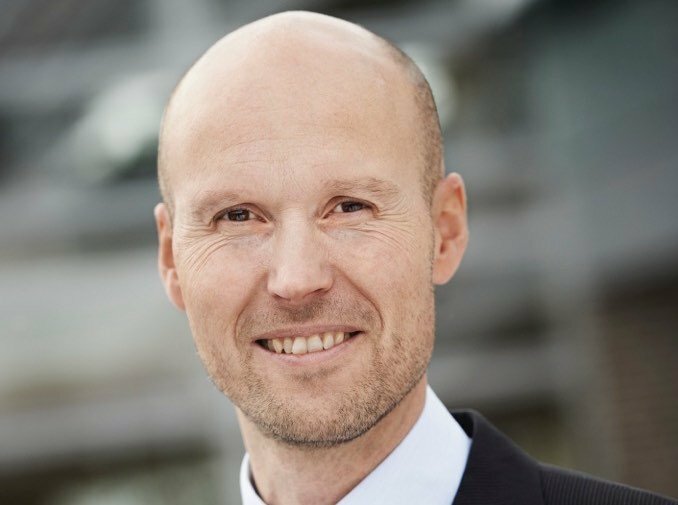 Fleet management has never been more important than now, argues Michael Paarups, the managing director of maritime software firm Logimatic in today’s Maritime CEO interview. “As the maritime industry faces changes and challenges, fleet management is more important than ever,” Paarups says. Logimatic is promoting Sertica, a software solution for maintenance, performance, procurement and HSQE. Sertica provides an overview of the entire fleet and secures a stable communication and data management between the main office and the vessels. Paarups says Sertica is probably the market’s most dynamic and flexible solution for maintenance, performance, HSQE and procurement. It provides tailored modules to handle input data on-board vessels and synchronisation with the company office. It displays the data in user-friendly dashboards presenting graphs and trends to act upon. The software is complemented with on-going consultancy from experts who know and understand the maritime business. When it comes to shipping’s digital transformation, a hot topic on this site in recent months, Paarups reckons the sector is going through a “slow revolution”, which he quips in the maritime industry is actually fast. “Trends are moving towards cloud-based technologies. Faster internet access isrequested by crew and offered more and more as retention measures, but not needed for business – yet. Communication and IT in shipping must be able to cope with everything from no coverage in certain areas to full online connectivity at all times. Suppliers and customers must understand this,” Paarups says. While many column inches have been devoted to the topic of smart shipping of late, Paarups reckons the current dire freight rate situation means this transformative stage in shipping is still a way off.